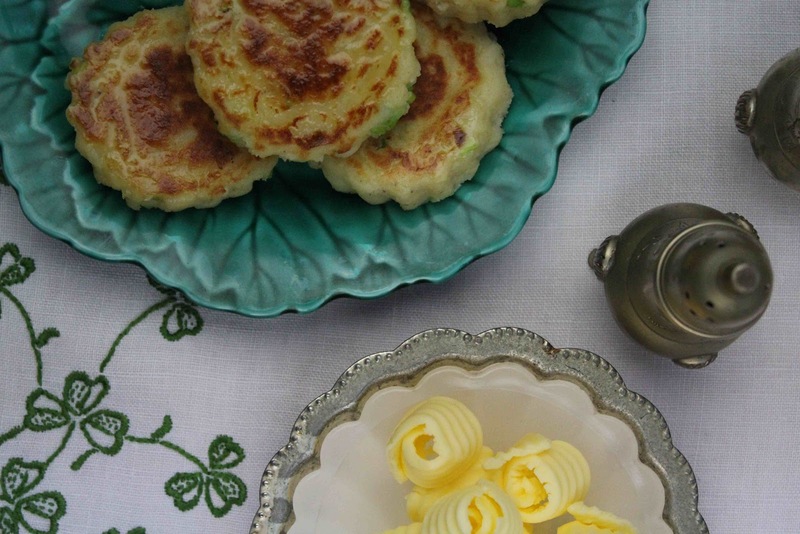 Family-friendly recipes and snippets of family life from an Irish kitchen. I think that as a child St. Patrick's Day was actually one of my favourite celebrations of the year. For the weeks preceding many hours were spent making flags, banners, brooches and hats all sporting green, white and gold. Of course, nowadays all these can be bought for little or nothing yet I feel for the children to experience the 'real' St. Patrick's Day a few homemade flags are completely necessary! The local parade was the highlight of the day where we got to stand at the side of the road for a couple of hours, mostly in the rain, waving frantically as neighbours passed by in their tractors and trucks. A couple of brass bands and some energetic Irish dancers would complete the lineup and each year on the journey home we'd decide that the previous year's parade had actually been better. As simple as this day was, I have so many fond memories of St. Patrick's Day. I think the fact that it was a family day out really made the experience special and all the nicer. Each year my Mother would serve a big fry up before we went to town and my favourite part to this would be my mother's fluffy potato cakes. A big knob of butter placed on top before serving allowed the potato cake to don a silky buttery glaze. Only in recent years have I started to make potato cakes myself and the children love them. I have added some finely chopped scallions to my potato mix but if you prefer you can leave these out and make them plain or even add a handful of grated cheese. Enjoy! Place the mashed potato in a large bowl. Season with salt and pepper and add the egg. Stir in the flour and combine well to form a dough. Transfer the dough onto a floured work surface and lightly knead. Roll out the dough, about 3cm thick. 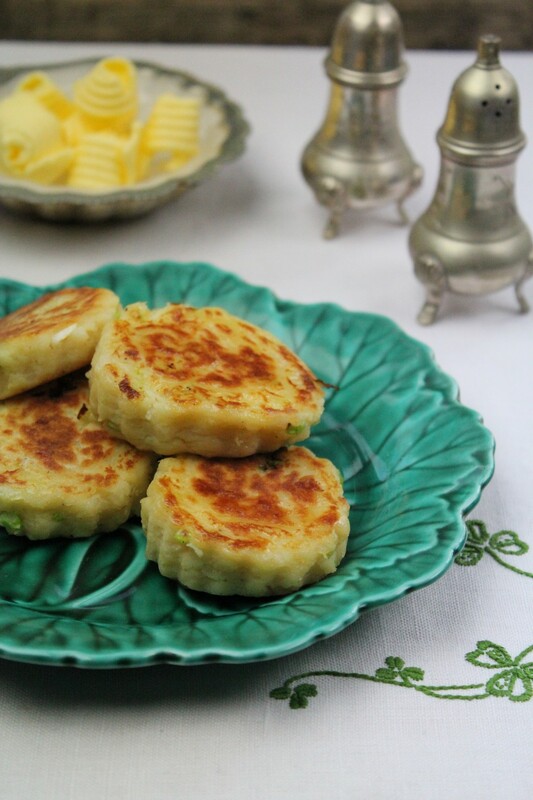 Cut into circles using a pastry cutter making approximately 8 potato cakes. Place the oil into a pan and place over a medium heat. Add the potato cakes and cook for about 3 minutes on each side or until golden brown. Serve hot with a knob of butter on top. 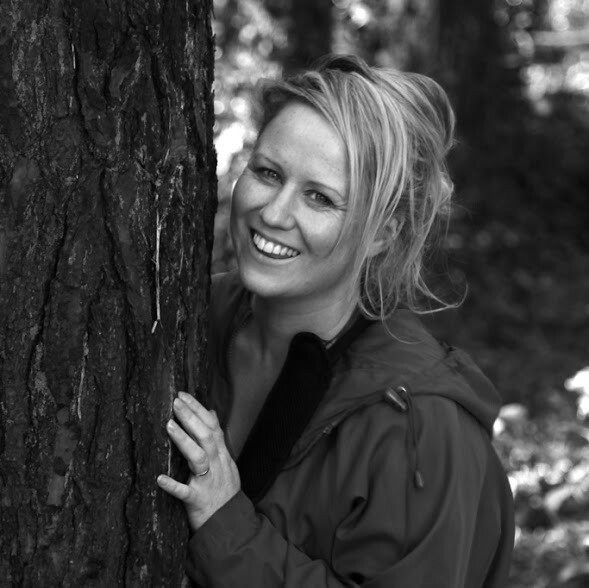 Food Writer | Recipe Developer | Food Stylist and Photographer | Author - Apron Strings | Recipe Column - Irish Country Living (Home Nurse) | Irish Food Writer's Guild member. Beautiful cakes, and I just happen to have some leftover mashed potatoes. I'm picturing a poached egg on top. Thank you for the lovely memory, as well. OMG, these look delicious! I can't wait to make 'em! I can practically taste them too! They look like lovely potato cakes! I tried to make my own recently but they didn't turn out very well. I'll try your version - maybe my lack of egg was the problem! Thanks Nessa! Thank you Cynthia. A poached egg would be delicious on top! Rita, Italian potato cakes sound quite good. I must check out a recipe for them. I hope you like these ones! Thank for visiting Mary. I hope you enjoy them! Yes Clare the egg binds everything really nicely together. I hope they turn out nice for you! Paul, I've never actually frozen them before but I'd reckon that they'd be perfect. Just cook them on a gentle, low heat when you take them out of the freezer. Let me know how you get on! If you want to freeze, leave out the salt or they will become totally soggy after thawing them out. I'm looking for a garnish to go with "Rissoles" they're a Wexford potato cake with thyme inside, they're traditionally crumbled or Battered, any suggestions??? Hi Sean. I had thought that rissoles were similar to meatballs, but with added potato. I haven't heard of this version before, but it sounds delicious. I'd like a little garlic sauce as an accompaniment, however it may leave the dish somewhat heavy? Maybe a fresh salsa or chilli jam would balance the flavours better. Food Writer | Recipe Developer | Food Stylist and Photographer | Author - Apron Strings | Recipe Column - Irish Country Living (Home Nurse) | Irish Food Writers' Guild member. 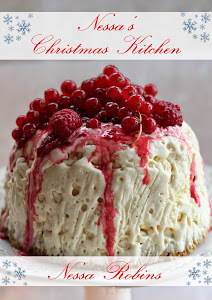 Nessa's Family Kitchen is an Irish food blog with family-friendly recipes and snippets of family life from an Irish kitchen. © Nessa Robins. Powered by Blogger.